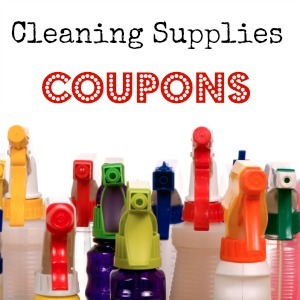 Here are 11 cleaning coupons expiring this Sunday. Be sure to print these out if you haven’t already. Remember you can print 2 per computer you have. The coupons will no longer be available to print after Sunday so print them today.